Lindsay and Mary Grace enjoying the sun after Bike the Drive. 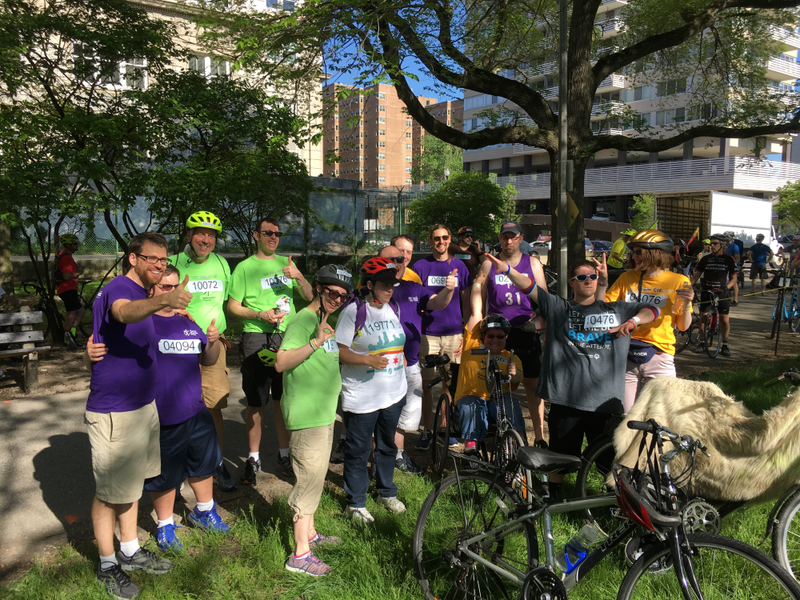 For the seventh year, Center for Independent Futures’ Bike the Drive team joined thousands of other local bicyclists in the early morning on Sunday, May 27th to take advantage of a rare opportunity to bike Lake Shore Drive. Our team met at the office in Evanston just after 5 am, and then they were ready to go into the city and take on the Drive. Though the day was one of Chicago’s hottest yet, our team stayed hydrated from beginning to end. Two staff members accompanied our team of nine participants and one family member along this unique stretch. 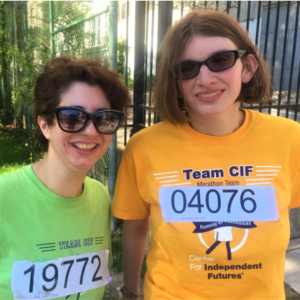 For a couple of team members, this was their sixth year of riding with Center for Independent Futures, but the team also had a couple of new members this year too. Bike the Drive may be just nine miles from its starting point, but most of our team chose to ride all the way back to Evanston! Though some of our newer team members chose to go back separately, the rest of the team each helped on the bike ride back to the office, from showing new riders directions to bringing up the caboose and keeping the team together. For the rest of the summer, many members of our team will continue to go to Bike Club and practice the rules of the road. If you would like to contribute to the Bike the Drive team, you can still help them reach their fundraising goal! Center for Independent Futures’ Bike the Drive team poses for a group photo. Independent Futures calendar full of great activities for our community, supporting individuals in fulfilling their hopes and dreams. 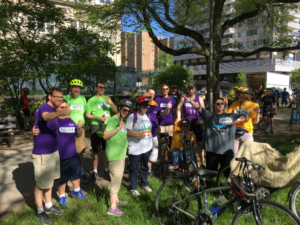 Thank you for supporting Center for Independent Futures’ Bike the Drive team again this year!